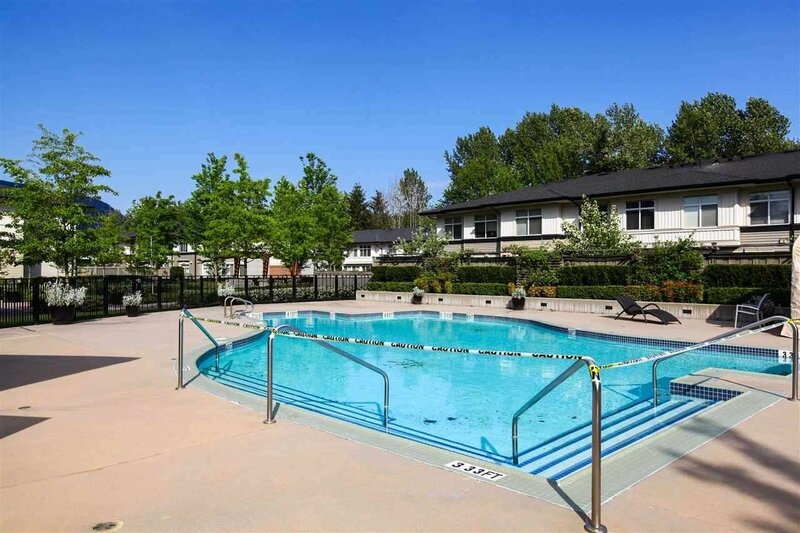 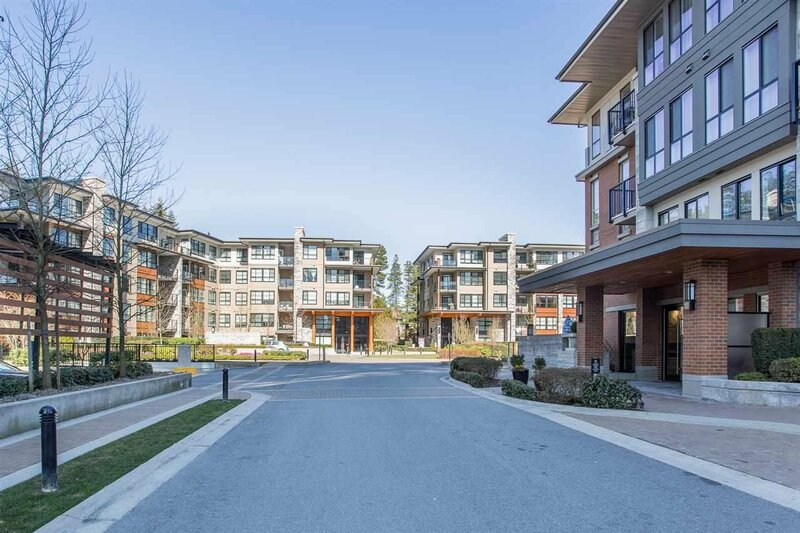 LIKE NEW Executive Style 2 Bdrm, Ground Level Condo in the Exclusive Windsor Gate Community. 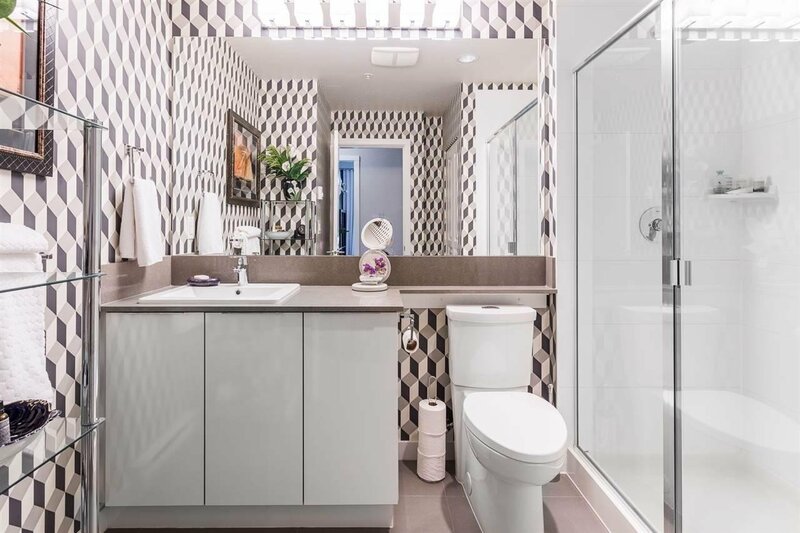 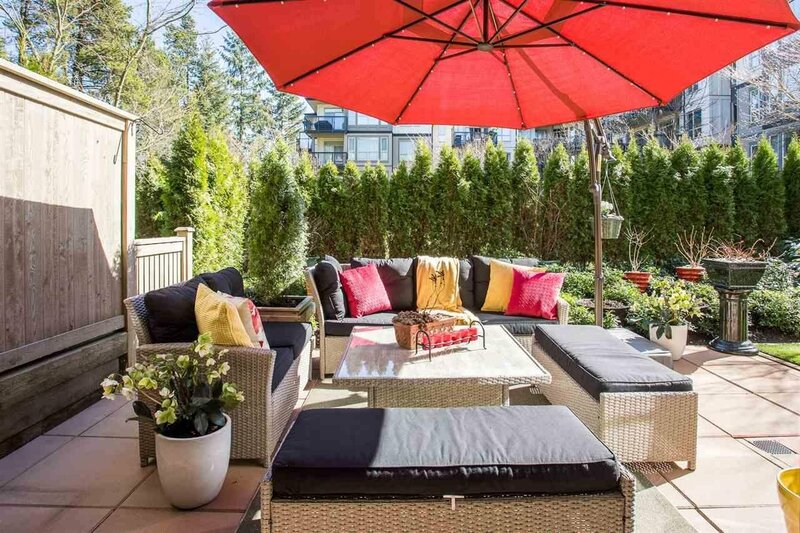 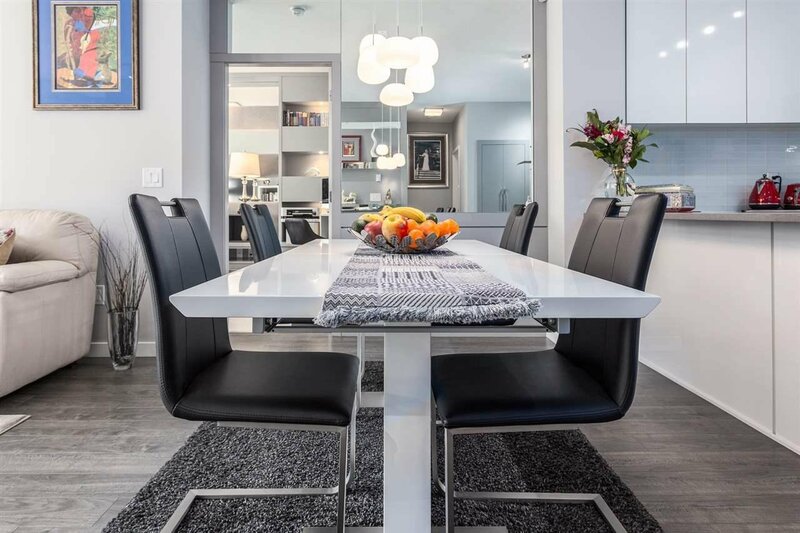 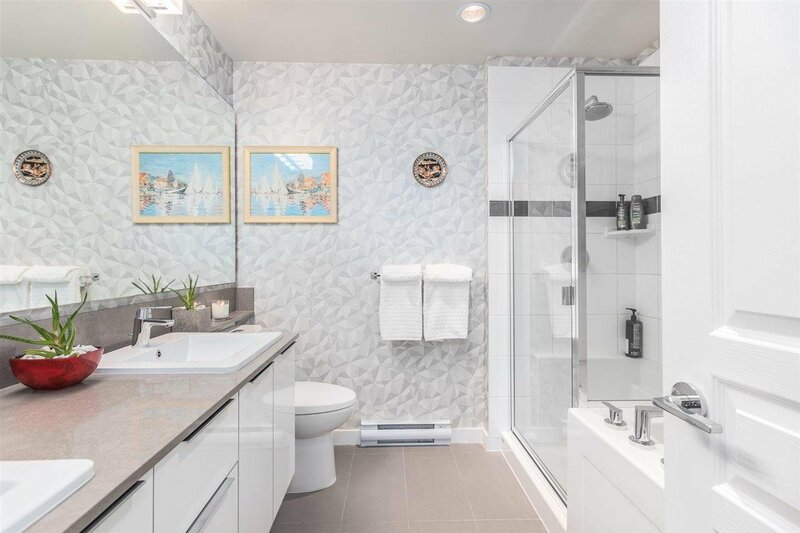 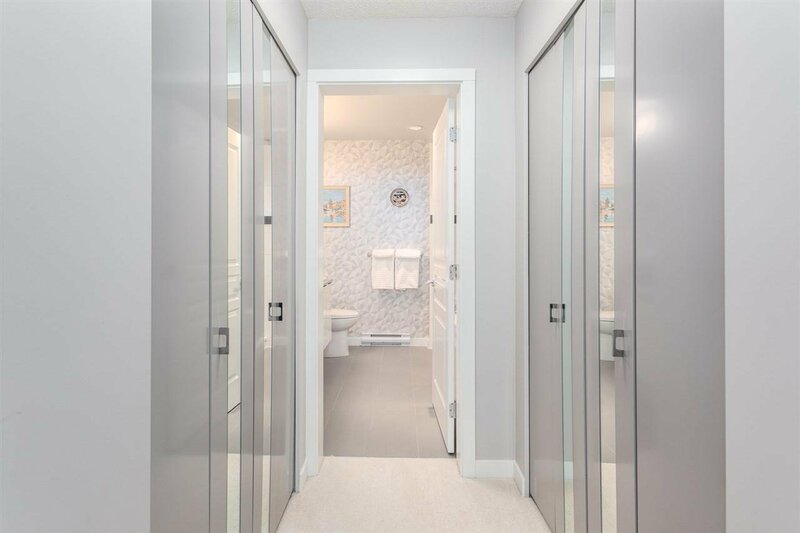 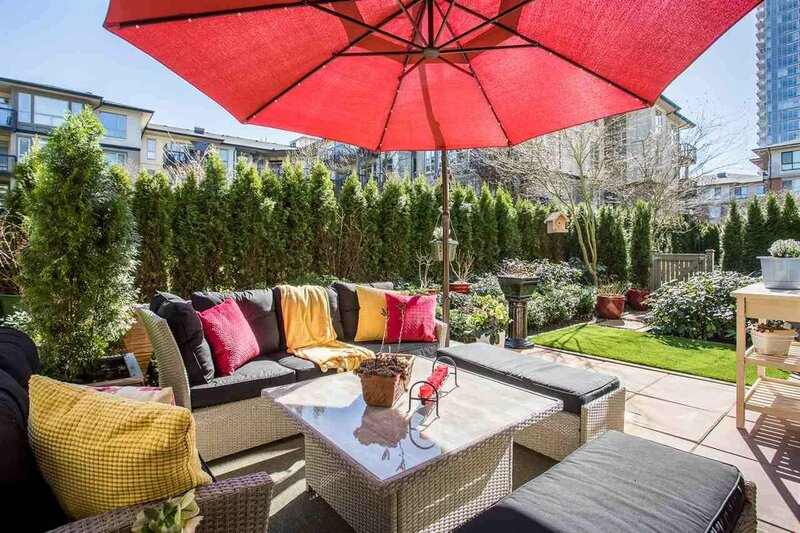 This Former Show- Home has Custom Upgrades & Additional Inclusions. 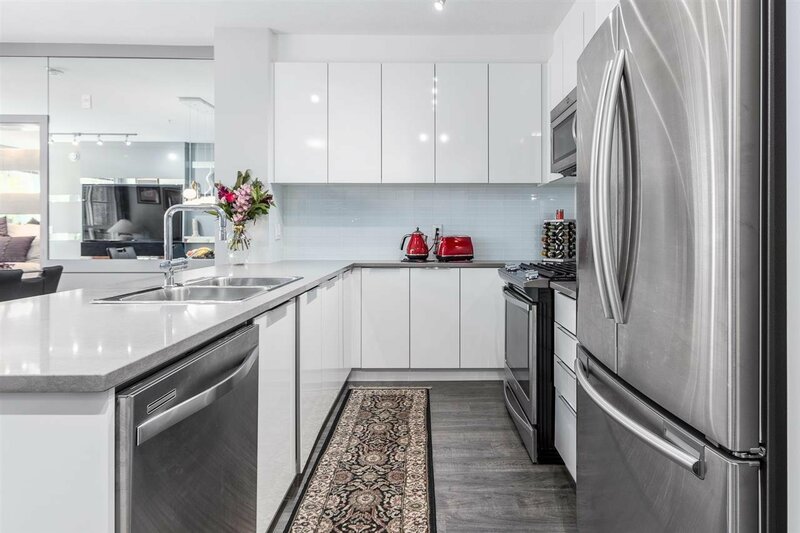 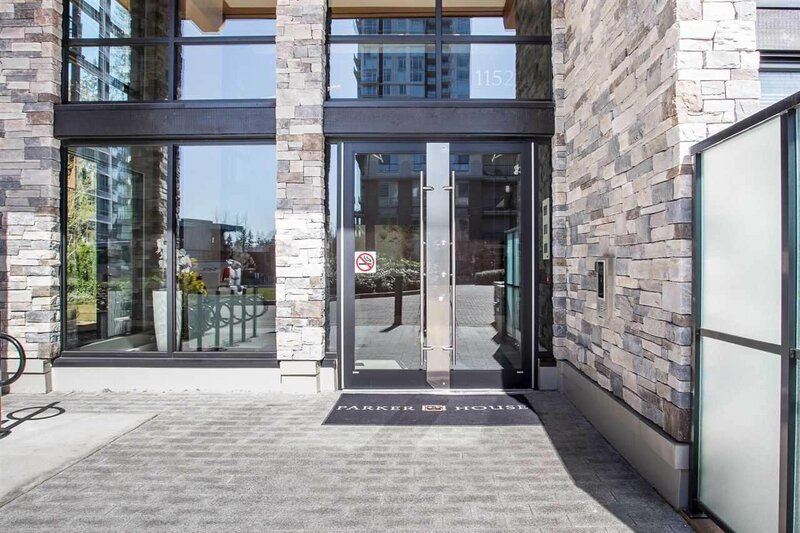 The Gourmet Kitchen boasts Stone Countertops & S/S Appl,Gas Stove + High-end Cabinetry. 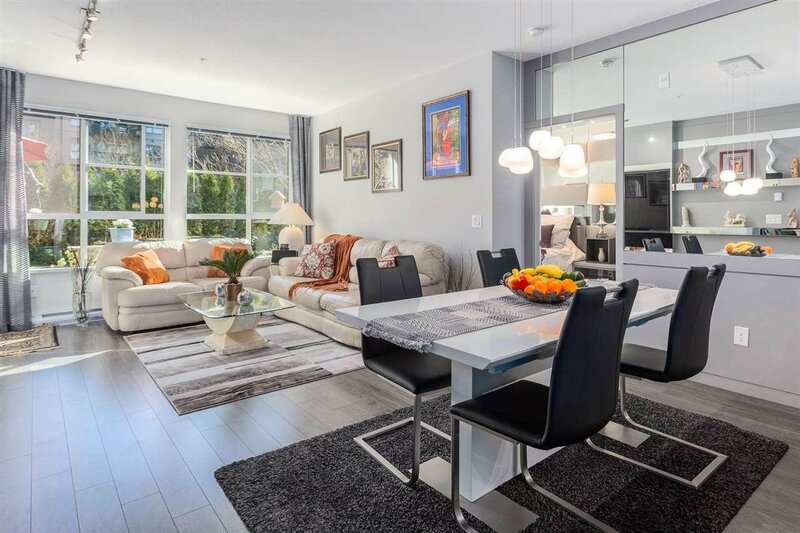 Dining Area is ample & flows into Living Room w/ Built-in Wall Unit & Large TV + access to the Spacious Deck & Lush, Private Garden. 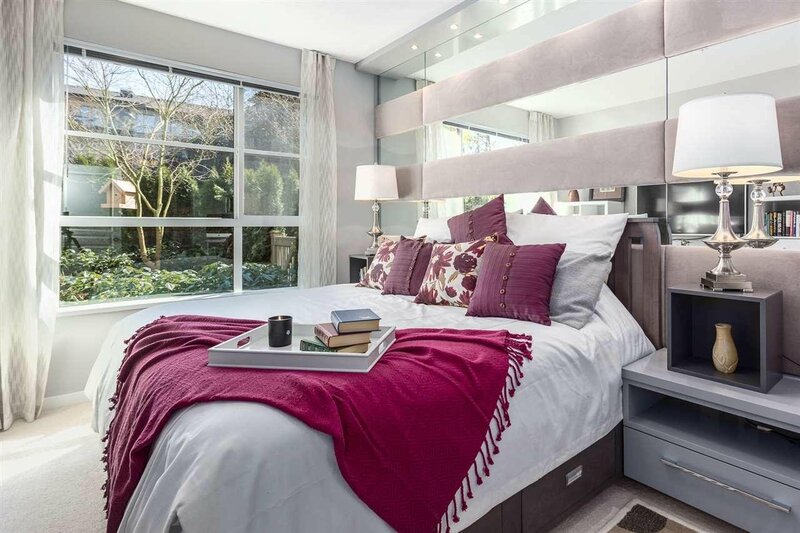 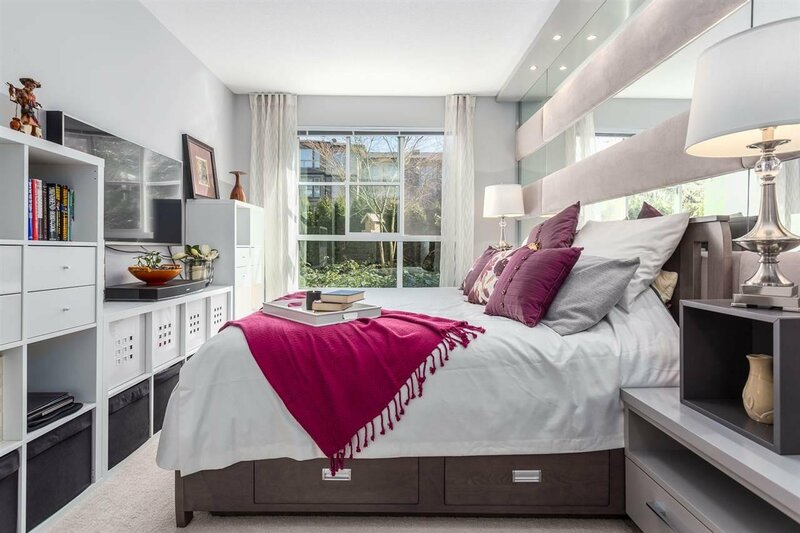 The Master Bedroom is lovely with Extra Built In's, Walk Through Closet & Spa- Like Ensuite. 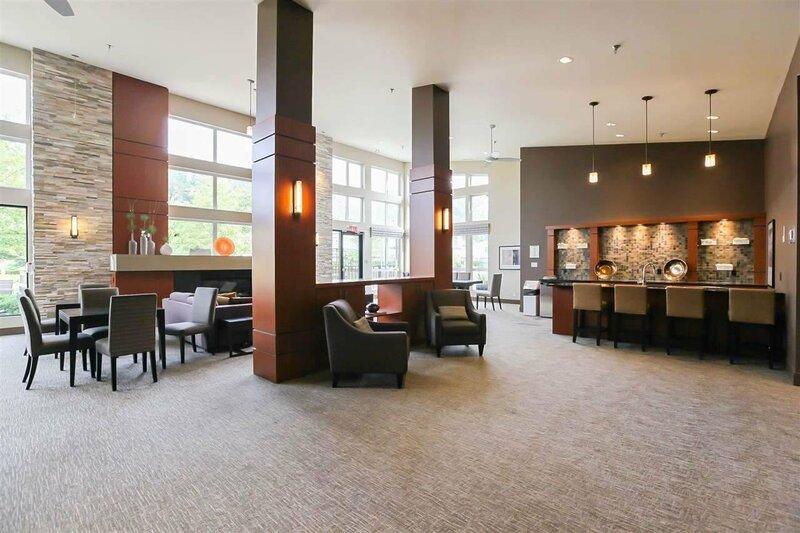 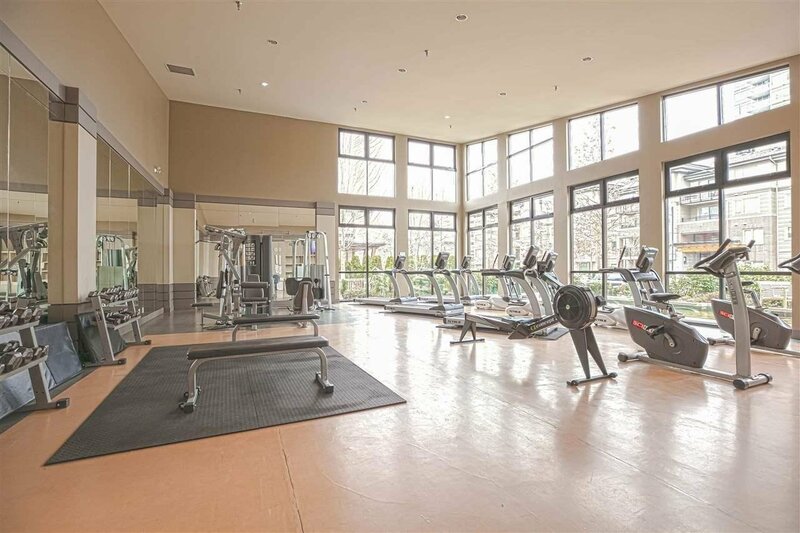 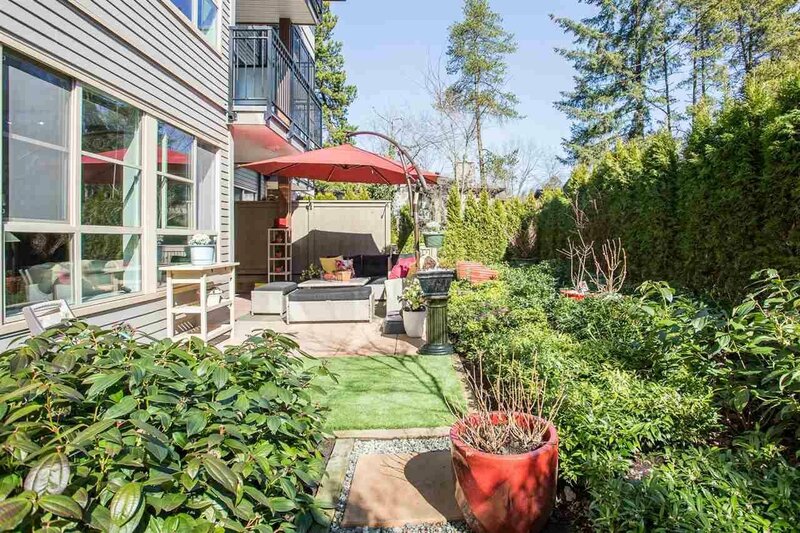 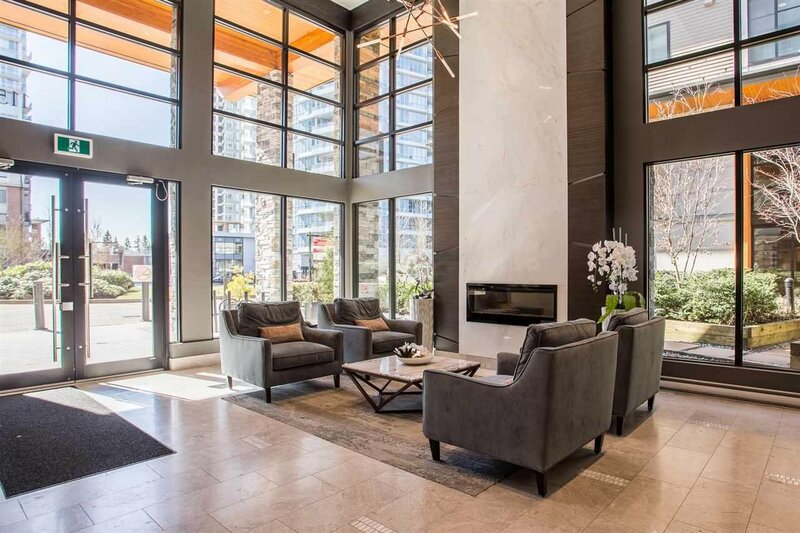 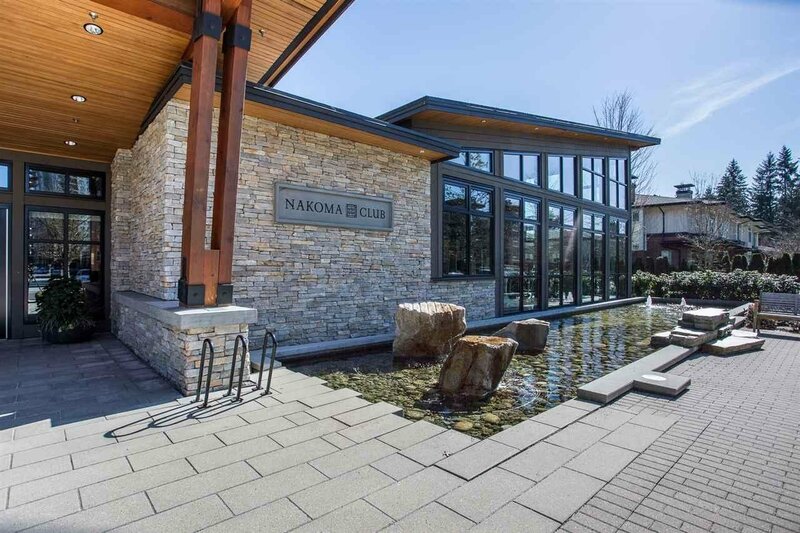 Exclusive Membership to the Nakoma Club, close to Skytrain, Shopping & steps to Coquitlam River. 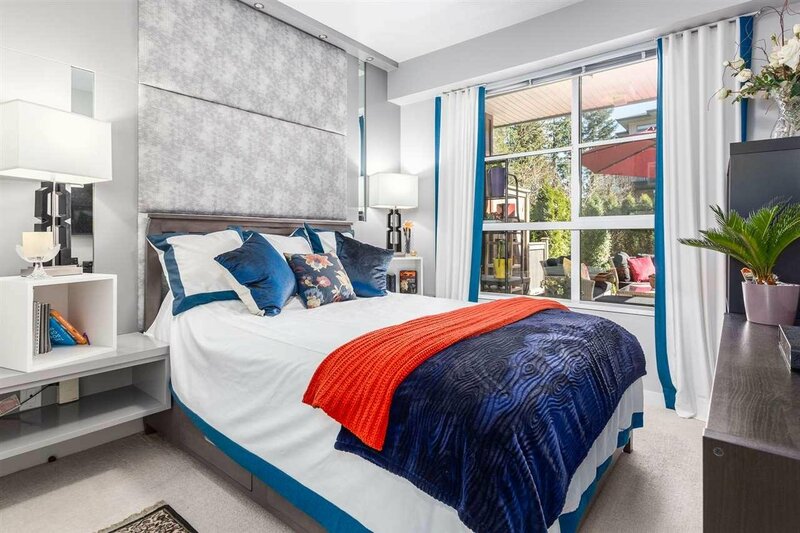 Home has Two Parking & One XL Storage Locker + Pets Allowed and Rentals Welcome. 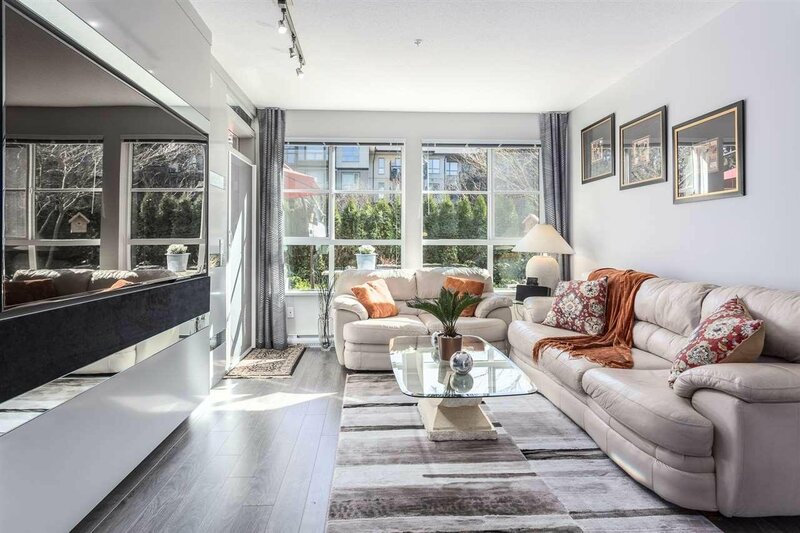 Open House Sat March 30 / 12 to 2PM.